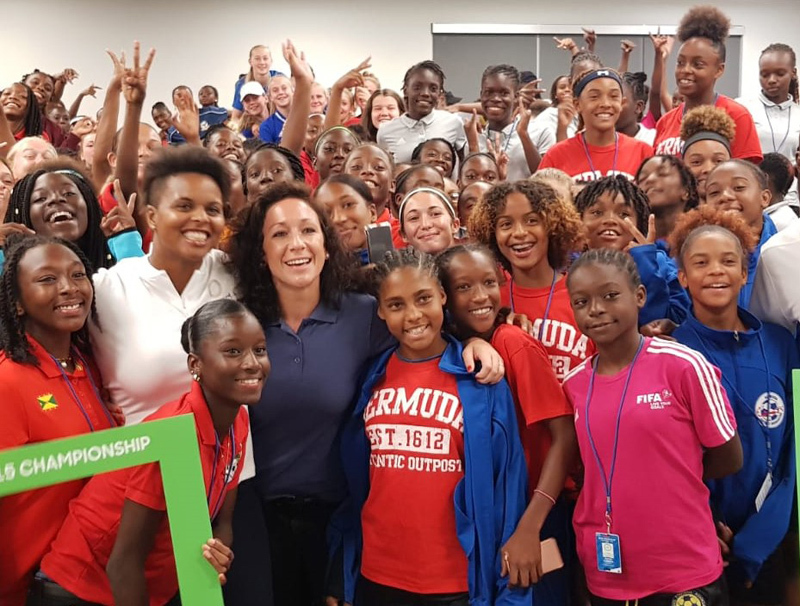 The Bermuda Football Association [BFA] will hold its inaugural Women’s Football Symposium during a weekend for Girls and Women’s Empowerment in Football. The Symposium and activities will start on Friday, January 11th and continue on Saturday, January 12th, 2019 at the BFA’s Clyde Best Center of Excellence and the CedarBridge Academy. The BFA said, “The BFA Women’s Football Committee is delighted to announce that Concacaf’s recently appointed Head of Women’s Football Karina LeBlanc, former Canadian Women’s National Team Goalkeeper will be the guest of honor and play an important role in highlighting the importance of girls and women in football and the significant contribution girls and women play in the future of our game. “The aim of the Symposium is to provide a forum whereby girls and women can have another opportunity to network and have open discussions and dialog around the Power of the Women’s Game. 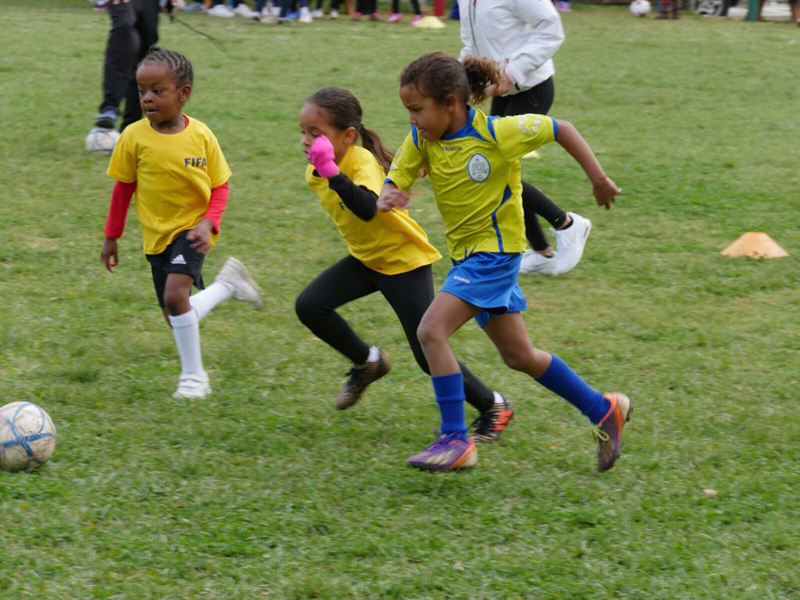 BFA Women’s Football Committee Chair Charryse Bean says, “As we are halfway through the second year of our Girls Football League, the Women’s Committee felt that we need to organize an event to tie the past lady footballers to the present and future of this powerful game.